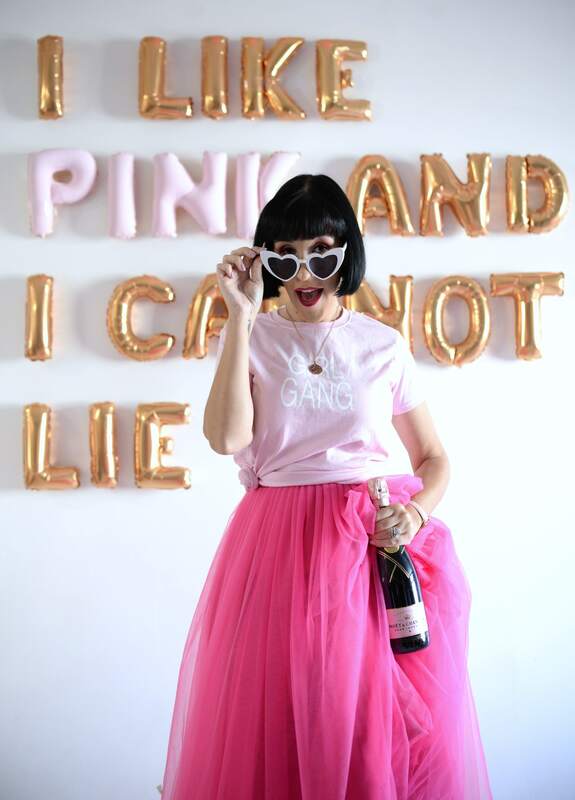 The Pink Millennial is a fashion, beauty and lifestyle blog run by a born and raised Londoner. Amber shares a glimpse inside her “not so glamour’s” life, along with her daily dose of style and current beauty faves of the moment. Although Amber created this blog way back in 2010 as a creative outlet, she never imagined doing it full-time or just how many amazing opportunities or friends she’d meet along the way. She hopes to bring inspiration in both fashion, beauty, travel, décor and so much more. I hope you come join in her journey and share your love for all things girly.